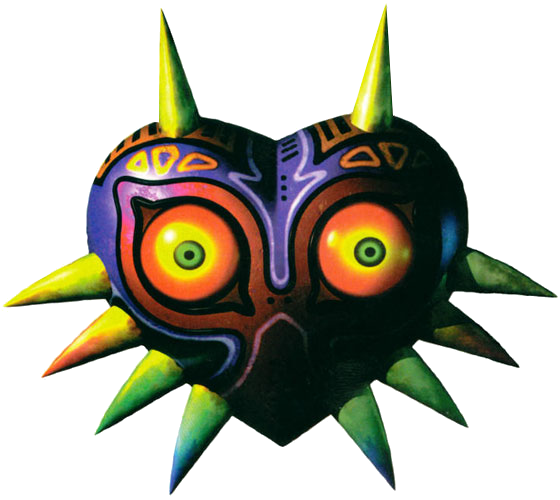 Our friends over at Zelda Eternity will be doing a live stream of Majora’s Mask today, starting at 6pm US Eastern Time. This is not going to be an ordinary stream as Mike, the webmaster of Zelda Eternity, will try to complete the 3-Day Challenge! What this means is that, after the beginning sequence of the game where Link recovers the Ocarina of Time and reverts back to his Hylian form, Mike will try to beat the entire game in the next 72-hour period. In order to even make this possible, he will play the Inverted Song of Time, which will cause time to move at 1/3 the speed. Here is the exact tidbit of what Mike had to say about his upcoming run. My goal is to do the “Three Day Challenge” where I have to beat the game within one cycle. The initial three days don’t count towards the run as you need to be normal Link and you need the Ocarina of Time. During the run, I will also try to do a “Minimalist Run” and a “3 Heart Challenge”. For expert players, these would seem fairly easy. I guess this means I’ll have to see if I’m actually one of those people. For the record, I am not aiming to beat the game as fast as I can as time will be slow due to the effects of Inverted Song of Time to insure I can actually complete the run. The stream will be starting shortly and will be up through most of the evening hours for us in the United States. Be sure to support our friends at Zelda Eternity by heading on over and checking it out!